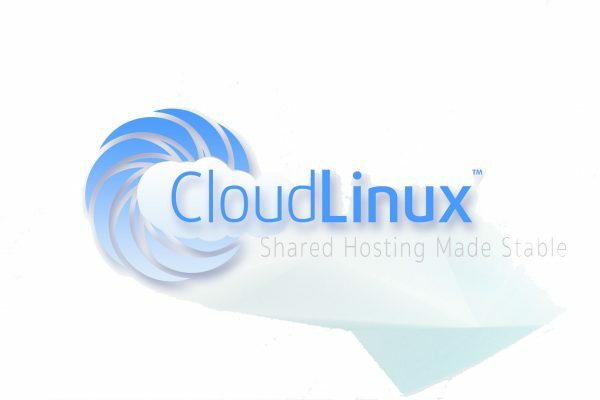 Cloud Linux OS helps to improves the overall stability of a shared hosting environment. Provides better security environment for our valued customers. Server Optimised, update and patch without involve any downtime. 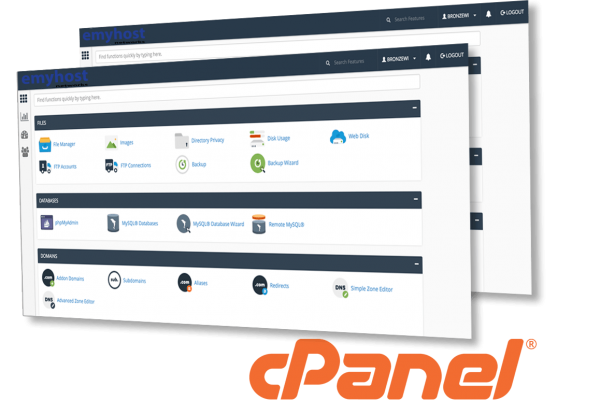 We’re using the latest cPanel system for you to manage your hosting. Professional website statistic tools are included for your analysis such as Webalizer, Raw Access Logs and etc. Protect your files with the highly secured applications integrated with the control panel. To manage the files in your hosting account by using the powerful web based file manager. Auto Installer enables by default from cPanel control panel. More than 300+ scripts available, easy to install and manage. One click installation on wordpress, joomla, magento, zen cart, phpbb and etc. Full demo is included allow you to view, learn and experience the powerful script auto installer. Premium managed service is available to save the hassle of your Website maintenance. Customers are having the 24/7 responsive technical supports via ticketing system. Weekly data backup are performed offside automatically. 1. You do agree to our terms of service available here. 2. FREE Domain Offer is restricted to .com / net / org / info / biz new domain registration only. 3. Domain name once registered is not refundable. 4. FREE Domain has to be the primary domain name of the associated hosting account. 5. All Prices are quoted in USD. 6. All unlimited hosting accounts found to be exceeding the 50,000 inode (files) limit will automatically be removed from our backup system. 7. All unlimited plan are shared hosting accounts and must not be used to resell web hosting to other people. If you wish to resell hosting you must use a reseller account. Emyhost provides 100-Day 100% Money-Back Guarantee, 99.5% Server Uptime Guarantee and 99.9% Network Uptime Guarantee. 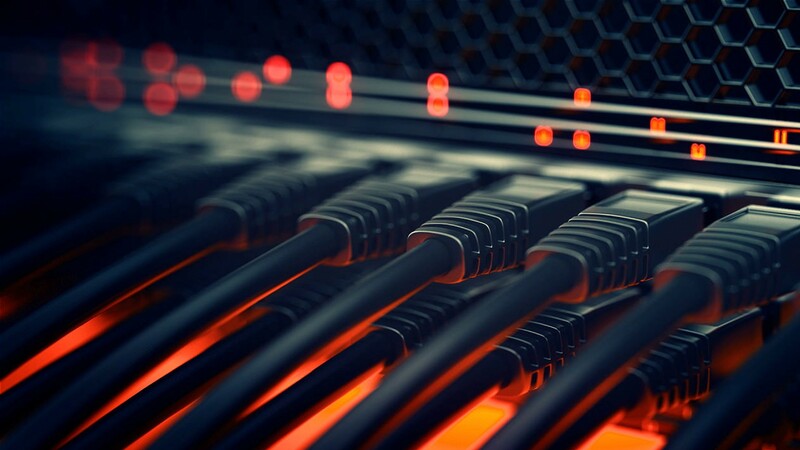 Looking For Windows Web Hosting?